The youth start back on their Sunday night schedule tonight. 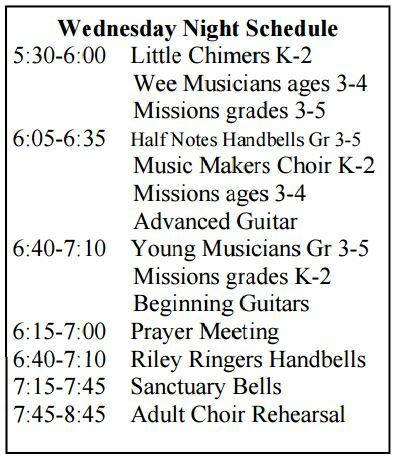 The schedule is handbells at 5:30; supper at 6:15; and youth gathering from 6:45-7:45. If you have items you need to donate please wait until Wednesday through Friday of this week and bring them into the sanctuary since the trailer is almost full. Volunteers are needed to unload the trailer on Wednesday before the yard sale, to sort and price donations and work Saturday. See Bruce or Maria Arrowood if you can help. 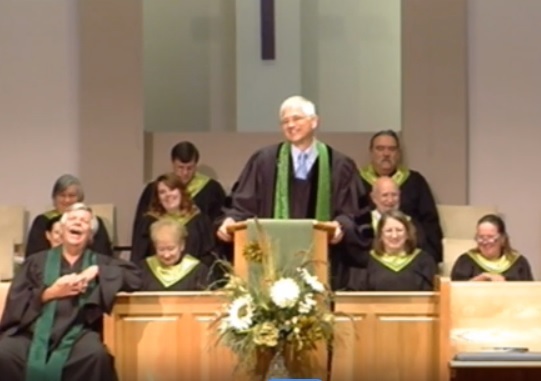 A congregational meeting will be next Sunday, Sept. 20, during the Sunday School time at 9:30. The Youth Council will meet Sunday, September 20, at 4:30 pm. Feeding Cabarrus Children will be having a pancake breakfast at Applebee’s in Concord on Saturday, Sept. 19, from 7:30-10 a.m. to raise funds to help the Cabarrus County Backpack Coalition fight hunger in our school and county. Cost is $7 per person. See Phil Herndon for tickets or you can purchase tickets at the door. If you cannot come and would rather make a contribution please send it to: Feeding Cabarrus Children, P.O. Box 5614, Concord, 28027.